Tourists are beginning to flock to Belize as the country’s tourism sector grows rapidly. 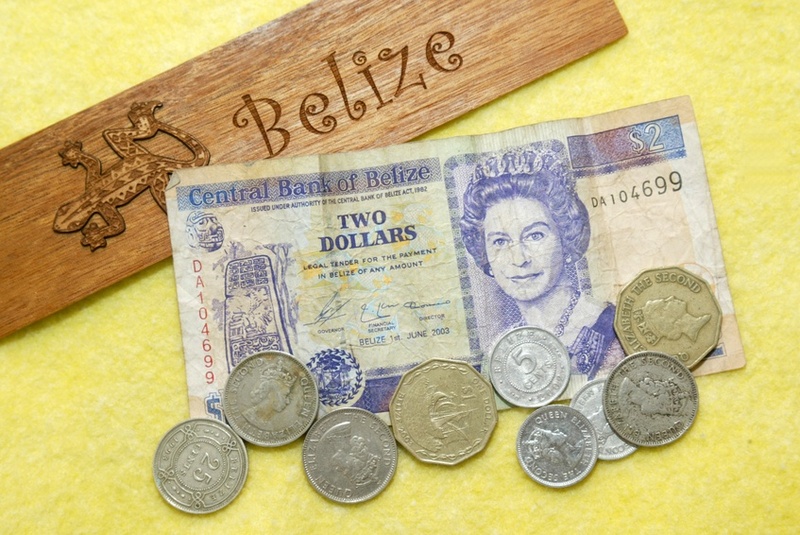 If you need to buy Belize dollars, remember that the currency is tied to the USD and will fluctuate accordingly. Under British rule early in its history Belize was known as British Honduras. Between 1765 and 1825 the most common currency was not the British pound, but rather the Spanish dollar. Often these Spanish dollars were simply counterstamped with GR, the Latin abbreviation for King George and valued at ⅓ of a pound. In 1825 it became British imperial policy to introduce British pound sterling to all British colonies. With this order the Spanish dollar was revalued to $1 to 4 shilling and 4 pence. However when this policy was put into place the local authorities mistakenly applied an exchange rate of 4 shillings flat leading to the Spanish dollar being barred from circulation. Until the middle of the 19th century British Honduras remained on the sterling but in 1873 a silver crisis drove the currency out of circulation. In order to better facilitate trade with the United States a new currency was introduced based on the gold standard. Later the British Honduran dollar would be pegged to the USD itself. 1 cent coins were introduced in 1885 and were followed by 5, 10, 25 and 50 cent coins in 1894. Minted by the Royal Mint, all of the 19th century coins closely reflected their imperial heritage and were similar in appearance to coins minted in Hong Kong, Canada and other British holdings. Since then the coins have changed little. Cupro-nickel replaced silver in the 5, 10 and 50 cent coins and aluminum replaced bronze in the 1 and 5 cent coins. A decagonal $1 coin was introduced in 1990. In 1894 1, 2, 5, 10, 50 and 100 dollars were printed. $20 bills would follow 58 years later in 1952. In 1976 British Honduras officially became Belize and issued notes for the first time four years later. The Central Bank of Belize was established on January 1, 1982. In 1931 when Britain abandoned the gold standard the British Honduran dollar was pegged to the US dollar. Following a fall in the value of the British pound after WWII, the British Honduran dollar was devalued to .70 USD in 1949. It was dropped again to 60 cents US in 1967 before switching back to a peg against the British pound at a rate of BZ$4 to 1. 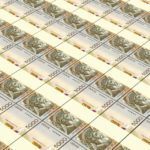 By 1978 the currency was once again pegged to the USD, this time at a rate of BZ$2 to US$1, where it remains to this day. Agriculture is a key component of Belize’s economy, with bananas accounting for over 15% of the country’s exports in 1999. Industry accounts for only 23% of the economy while the services make up 64%. Tourism is a major part of Belize’s economy thanks to almost a million visitors in 2011 contributing over US$250 million. Tourism contributes directly to over 10% of the country’s GDP and is the primary sector for receiving foreign investment. The wider economic impact of tourism is estimated at over 30% of Belize’s GDP. 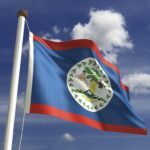 Tourism aside, the petroleum industry has grown over the last decade and now accounts for nearly 30% of Belize’s exports. Belize’s economy is heavily reliant on tourism, and to a lesser extent on agriculture. 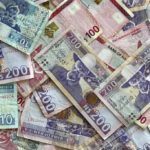 There is no sign of the tourism industry slowing down, and since the Belize dollar is tied to the USD the currency should remain stable for the foreseeable future. 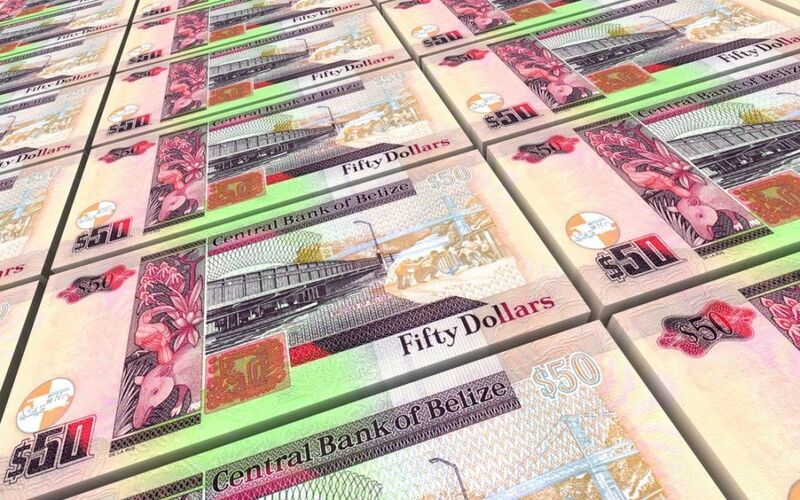 Whether you need to buy Belize dollars or any other of over 160 different currencies, we’ve got you covered! 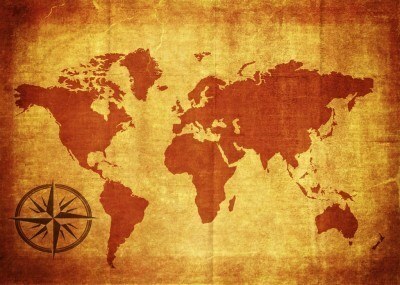 You can also order select currencies online with FXtoGO. For a broader understanding of Belizean history and culture check out our Country Profile. For information about traveling to Belize then be sure to follow our Travel Guide.